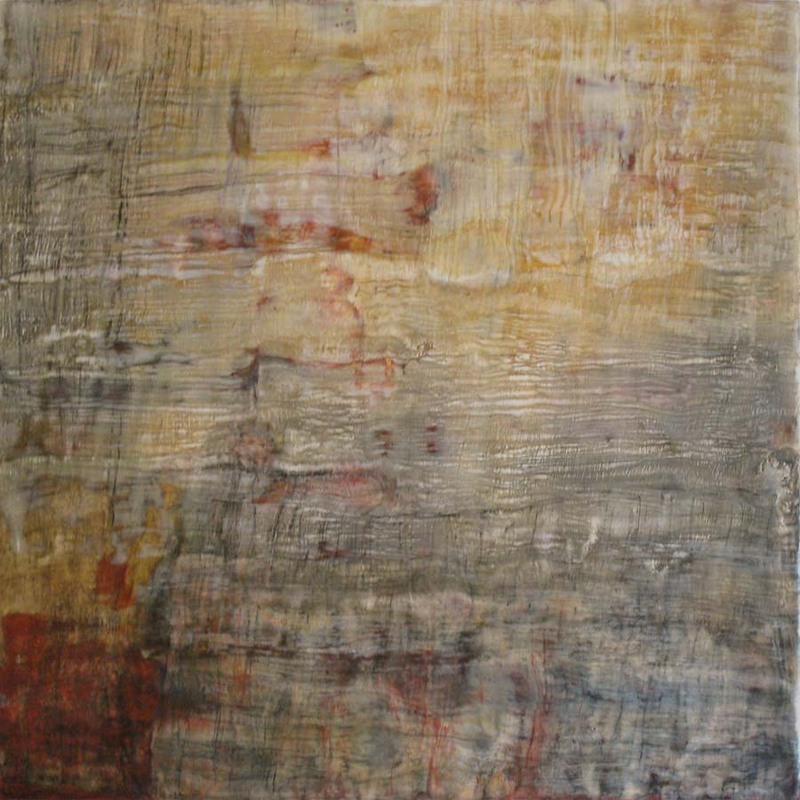 Martha will be showing her encaustic painting “Traces of Time” at the West Plano Presbyterian Church Festival of the Arts in Plano, Texas on September 25 from 5-8 pm. As part of the event, Martha will give a brief description of the ancient process of ENCAUSTIC painting at 6:00 pm. For additional information, please visit the NEWS page.